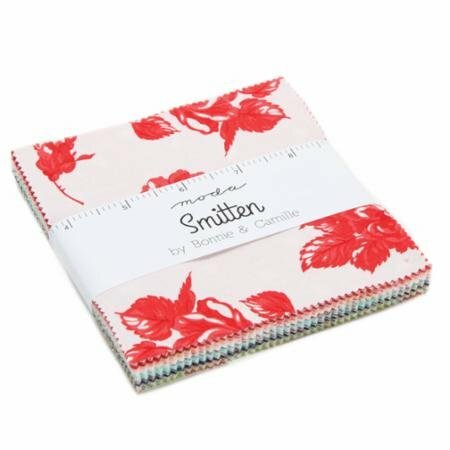 Fall in love with Smitten by Bonnie & Camille for Moda Fabrics. This fabric collection features their signature colors with an addition of linen and blush. 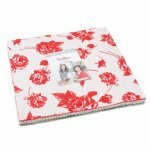 Create a lovely log cabin quilt with the floral and checkered prints.